If your office has a strict dress code, throw in the occasional ‘Dress Down Friday’. In addition, you can encourage staff to wear their county colours or favourite sport’s team jersey. Reward team successes with a celebration. For example, a pizza party or BBQ organised by the company. It does what it says on the can. A boss can give over her/his space or a special space can be provided – just for the day. Giving out gifts with your company’s logo on e.g. shirts, umbrellas or other accessories, is a great way to reinforce your brand and reinforce your company culture – while recognising and rewarding employee effort. This can be a late start on Monday or an early finish on Friday – or on any day of the week. Offering this reward speaks loudly to those who value strategic time-off. Receiving a reward is great! Passing on the reward can magnify that feeling. 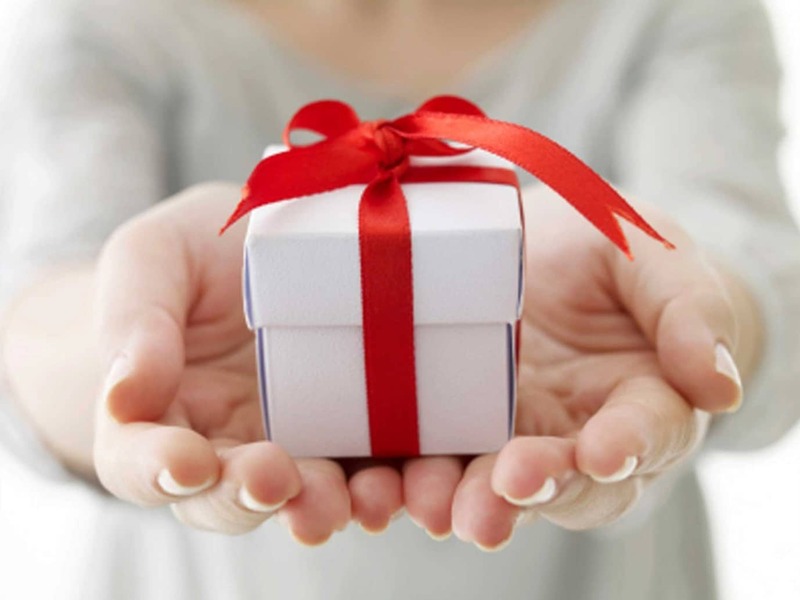 Individuals can choose a reward that directly benefits a charity and the organisation can boost their generosity by matching their contribution. Create a reward which encourages staff to take an afternoon off to volunteer at a local charity. While this gives the chosen charity a leg-up, it has the additional benefit of increasing your organisation’s presence in the local community. This can be leveraged using social media. If you want also to avail of Revenue’s Small Benefit Allowance you can allow employees to accumulate points over the year, which can be redeemed as one annual reward. Employees are allowed one small benefit per annum up to the value of €500. Kudos is a social recognition tool with optional and customisable rewards that are redeemable against points. Kudos can offer a choice of your internal rewards throughout the year. At the end of the year, a pre-paid MasterCard option can be included in the rewards offered via Kudos. This complies with the Small Benefit Allowance. Custom rewards are coveted by staff and leave them feeling recognised and special. They can help to clarify an organisation’s values and build its culture. For the business with a smaller rewards and recognition budget, custom rewards can provide a high level of recognition for a smaller financial outlay. When you are reviewing your rewards, look around and consider what ‘internal’ rewards would be valued by your employees. You can save your company money while making your employees very happy. Do you have any internal rewards that you offer/or would like to offer your employees? We would love to hear your ideas.